Play alone or together with up to three friends, as you discover ways to defeat the invaders. Generation Zero is also available on PS4 & XBox One. 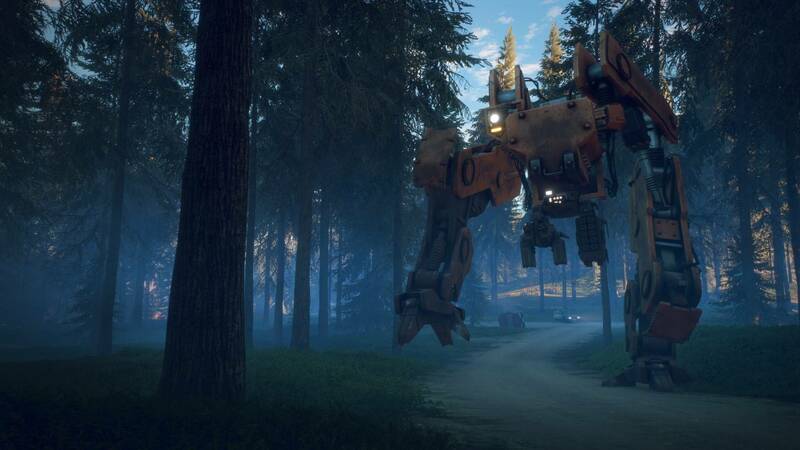 Generation Zero could probably be best described as an unpolished gem. 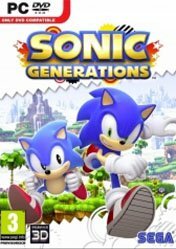 If a second part is going to be made (and I sincerely hope that’s happening), I’m sure that it’s going to be much better and better focused. 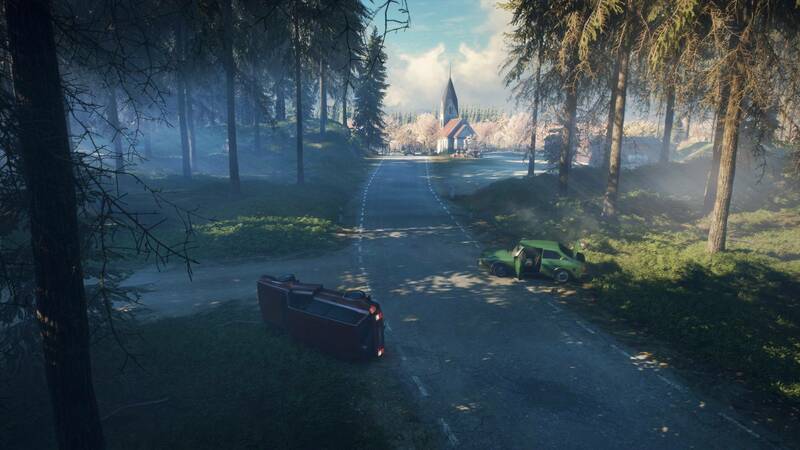 Until then, if you're playing Generation Zero in a single player or with other people, you’re in for a treat. You’re going to experience something unique, and that in itself is valuable. 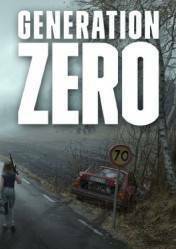 Generation Zero isn't a misfire, it's far from it. 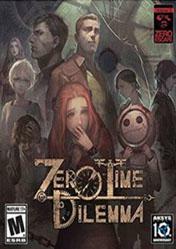 The core gameplay experience is enjoyable enough, though trudging through the thin, but admittedly mysterious, plot only spices things up for so long. 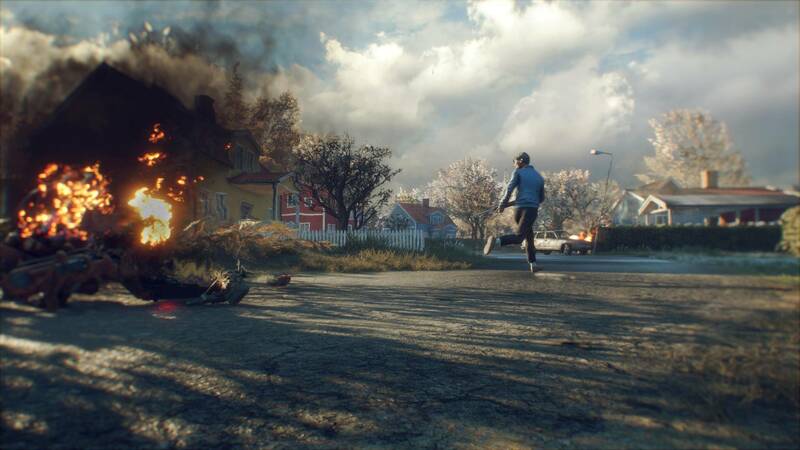 There's a world of untapped potential at Avalanche's fingertips here, all that's left to do is tighten up on some of the game's shortcomings and Generation Zero could comfortably stand alongside even the best sandbox survival titles. 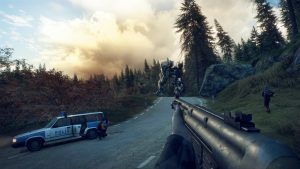 Generation Zero fails to deliver a competent outcome in almost every major area of a modern game. While its atmosphere and the initial 80s vibe premise was promising and the shooting is passable, the execution, on quest design, AI, narration, inventory management, graphics, interior environments, talent system, plethora of loot and enemies is below average. 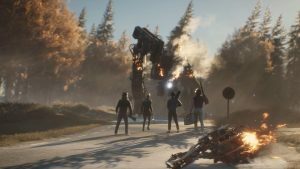 Generation Zero is a shallow survival experience that can be fun with friends, but lacks the content, depth, and polish to be something you want to return to.